TWO pals topped a catch of over 30 prime grayling topped by a 3 lb 1 oz specimen. 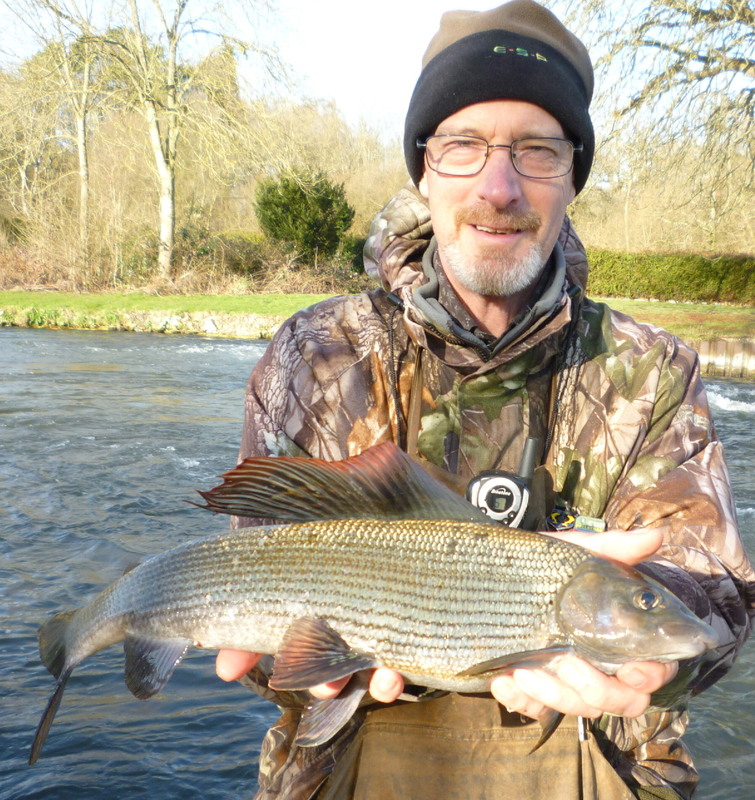 The 3 lb 1 oz beauty fell to 66-year-old security officer Dennis Bird from Pagham in West Sussex. Mike Holcombe, 74, from Godalming, Surrey, chipped in with a 2 lb 8 oz specimen as they shared eight fish over the 2 lb barrier on a southern river, using trotted maggots on a size 14 hook to 3 lb line. This is just a short version of the story – read Angler’s Mail magazine every Tuesday for latest news, tips and where to fish. It’s an essential part of a keen angler’s week. Caught a big fish? Email pictures to: anglersmail@timeinc.com Please name the river name with catches if wishing to be considered for prizes.